Dig the Falls crew is in process of scheduling Trail building and Clean up in 2 locations. We are looking for volunteers and interest in helping out with this project. One location is in Troy New York and the other location is South of Watertown, in Oneida County. More information to follow. 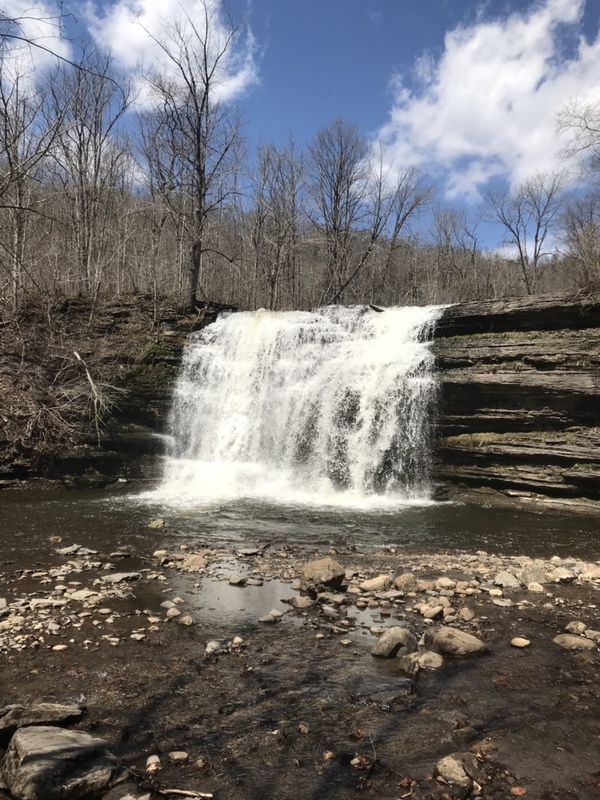 This entry was posted in Central New York Waterfalls, Classification, New York State Waterfalls, Oneida County, Parks, Rivers and Streams, Waterfall and tagged new york state, trail building, trail clean up, waterfall on August 25, 2018 by Bobbie Sweeting.